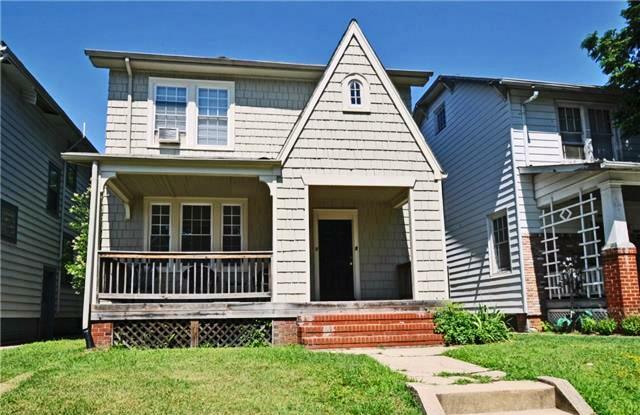 2822 Woodcliff Ave, Unit A, Richmond, Virginia 23222 | HighHoos, LLC. 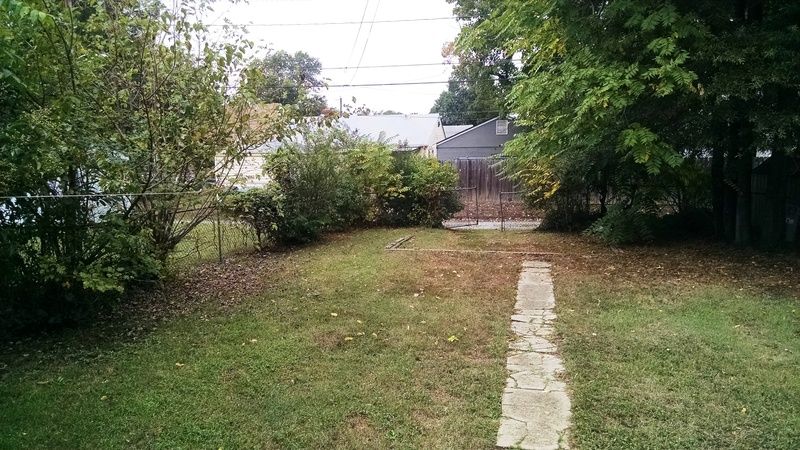 2 Story Duplex with a Fenced In Backyard! 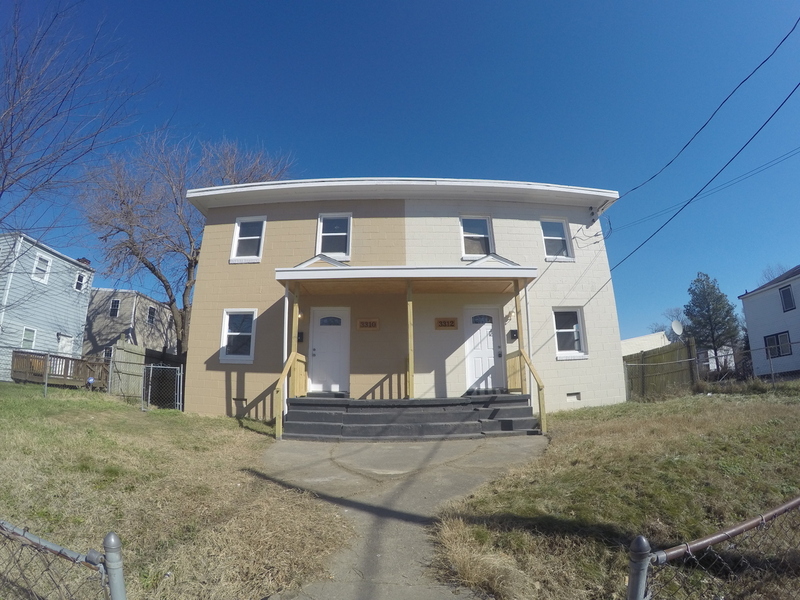 You are going to LOVE this 2 unit duplex. 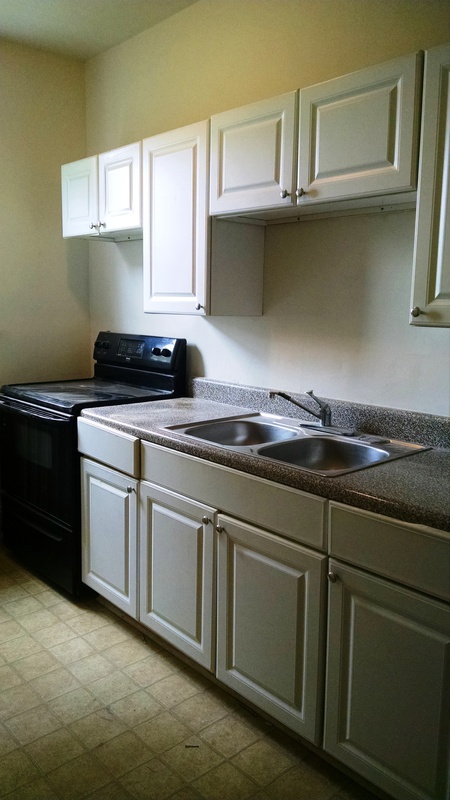 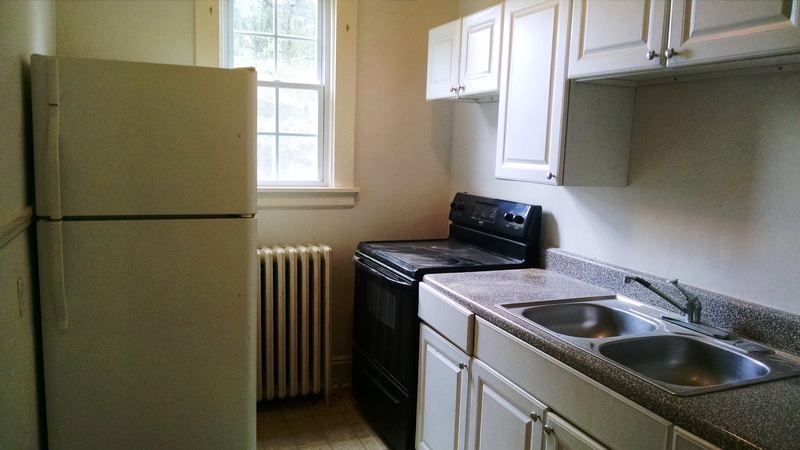 Bottom unit has 2 bedrooms, 1 FULL bathroom, a living room and a kitchen. 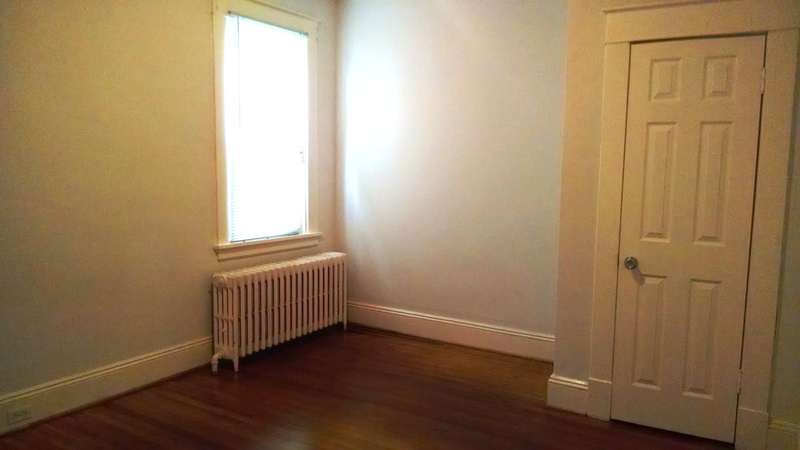 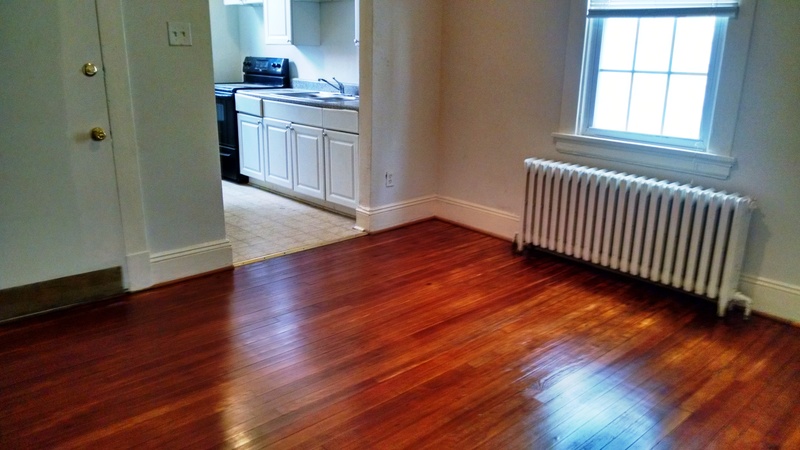 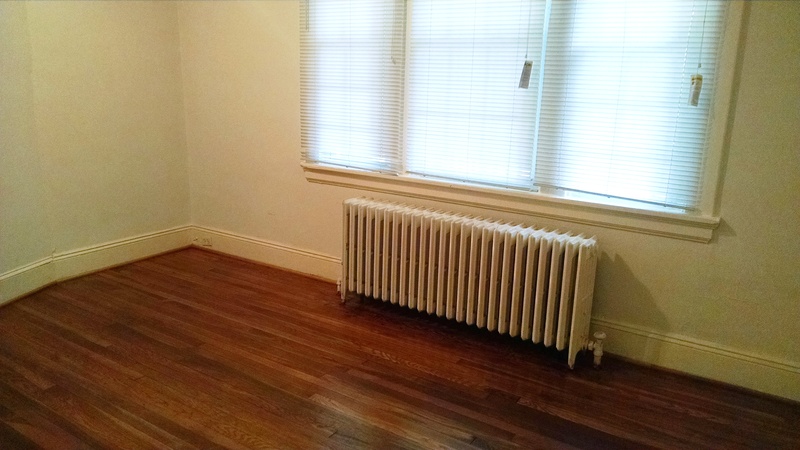 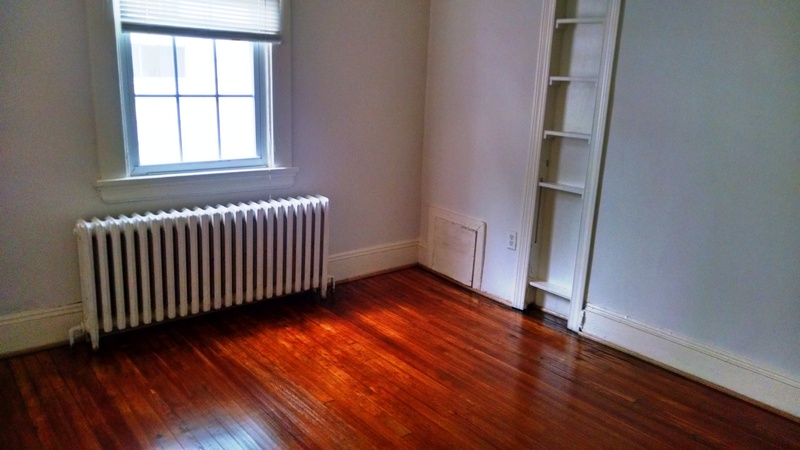 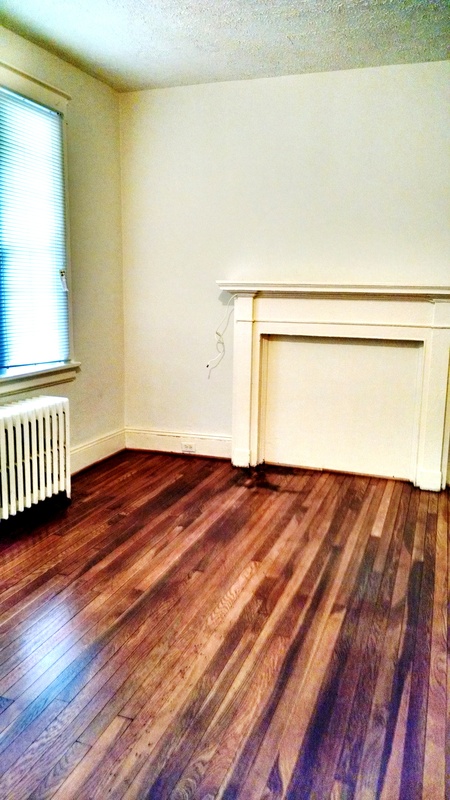 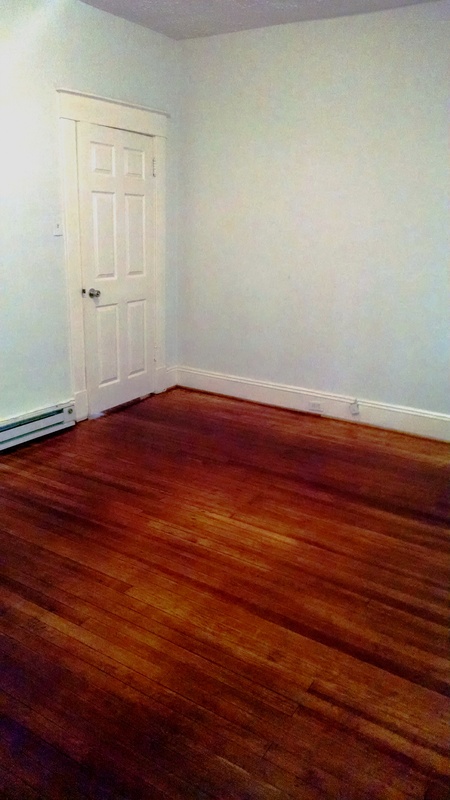 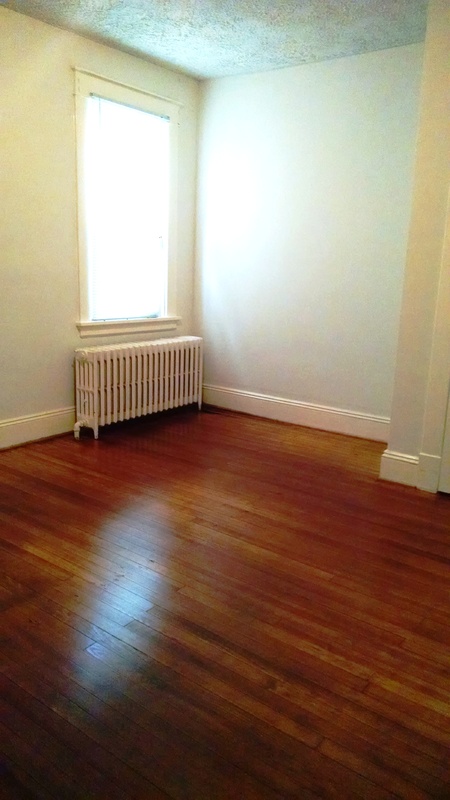 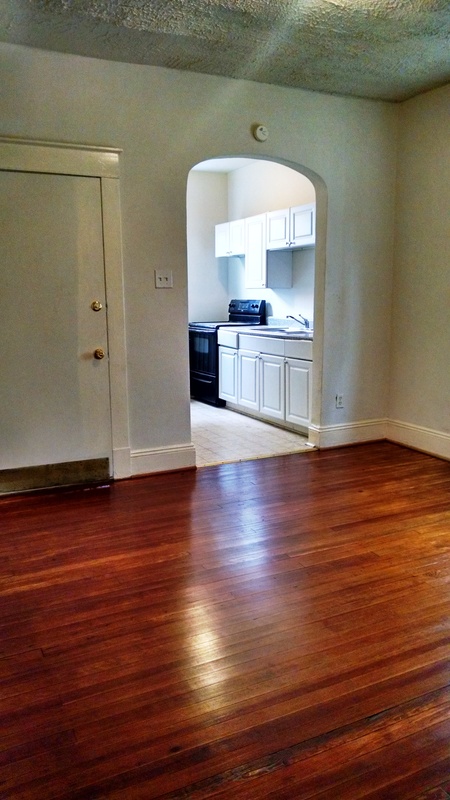 The hardwood floors have been refinished in this unit.This duplex features a FULL front porch and a SPACIOUS FENCED IN backyard!